This is a selection of my latest and past interviews, articles, contributions and collaborations. 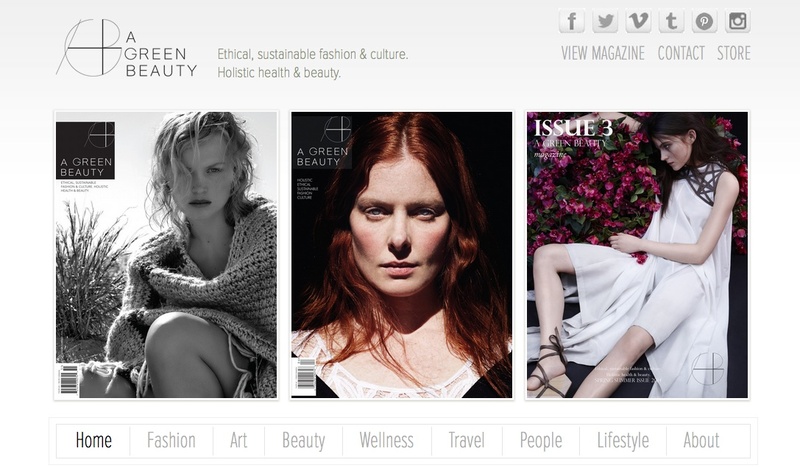 I recently met with Mara Schiavetti, Editor of A Green Beauty magazine. We shared our mutual passion on holisitic beauty and could have gone on for hours. 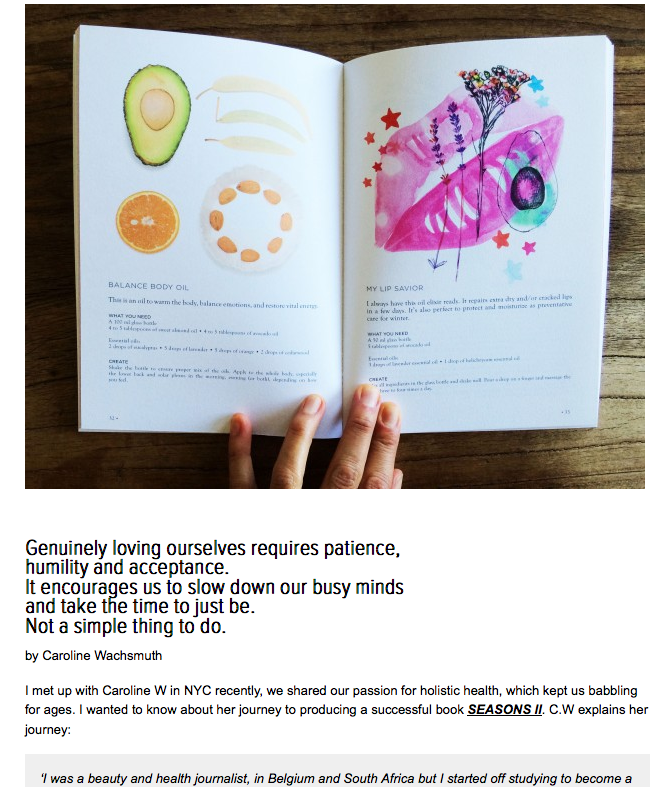 Thanks a million for publishing such a beautiful article on my book Seasons and what led me to do it.